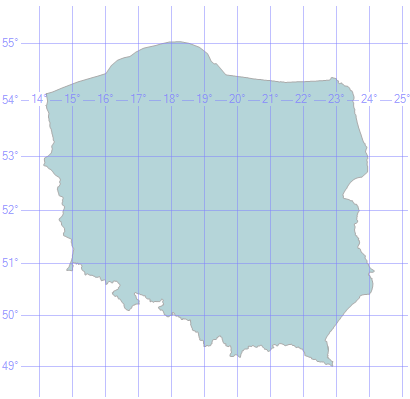 I try to create multipolygon describing border of Poland to test if some building are in this administration area. I took data from db (I imported OSM data to local db first preserving order of ways and nodes during the import). What I see is some ways in relation definition (members) are not on proper position. The question is: should I reorder ways on relation data or it's an issue with Geofabrik data export and look for other source of OSM data? Do not write your own multipolygon building code. You are re-inventing the wheel. Re-use the code that already exists in osm2pgsql (PostGIS importer), libosmium (C++ processing library with Python bindings), or GDAL (has an OSM input driver and can write various output formats) instead! OSM does not require that relation members be stored in the right order; this is something the software must do. In addition, even if you were to make sure that all objects in a relation (such as a route relation) were "in order", as soon as someone edits that relation (e.g. to split a way) the objects will be "out of order" again. Import crashed at "going over pending ways"